I have the same issue. I tried uninstalling and reinstalling the plugin, and get an "unhandled exception" error. Problem is likely that you have no output destinations set for ping / nslookup. 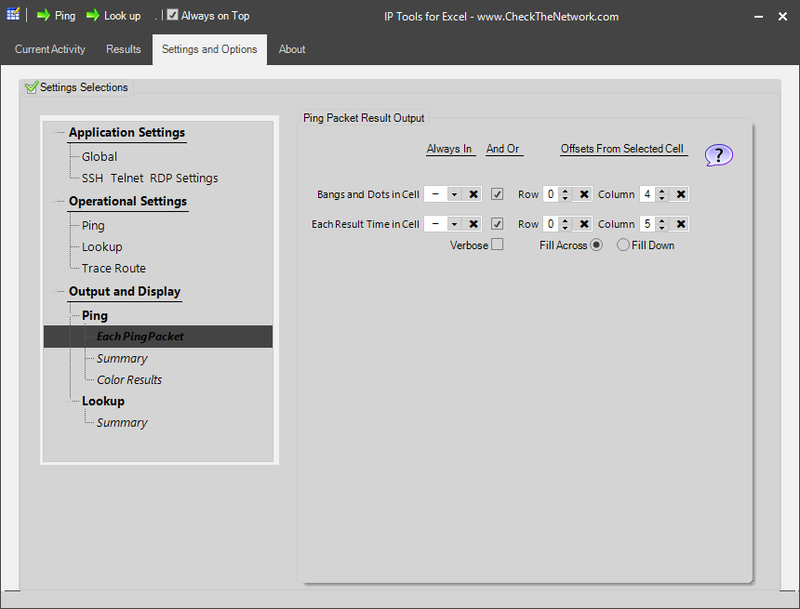 Go to - Config Settings – Settings and Options – Output and Display - Each Ping. There are many settings under Output and Display.